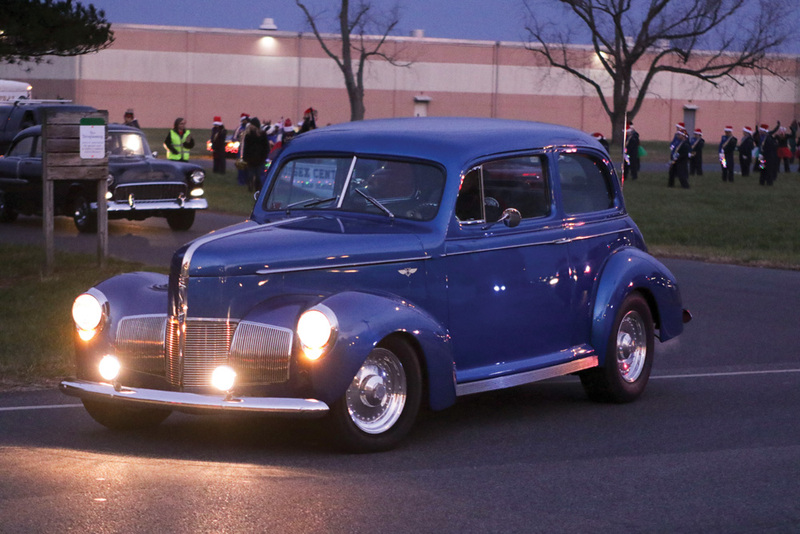 The streets of Millsboro promise to be in full holiday cheer as the calendar flips to “December,” with the Town’s annual Christmas parade and tree-lighting celebration, scheduled to take place on Saturday, Dec. 1. 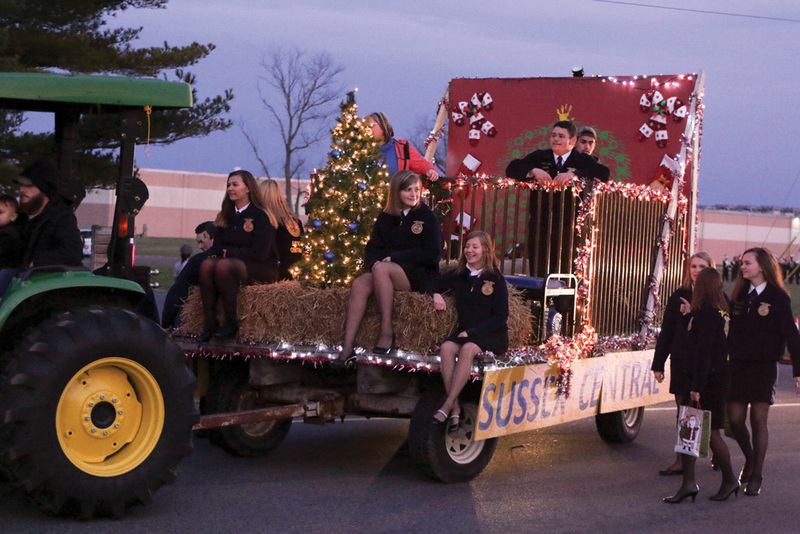 The parade will step off at 5 p.m., according to Town Manager Sheldon Hudson, and the tree-lighting will happen at the conclusion of the parade at Millsboro Town Center at “about 6,” estimated Hudson. 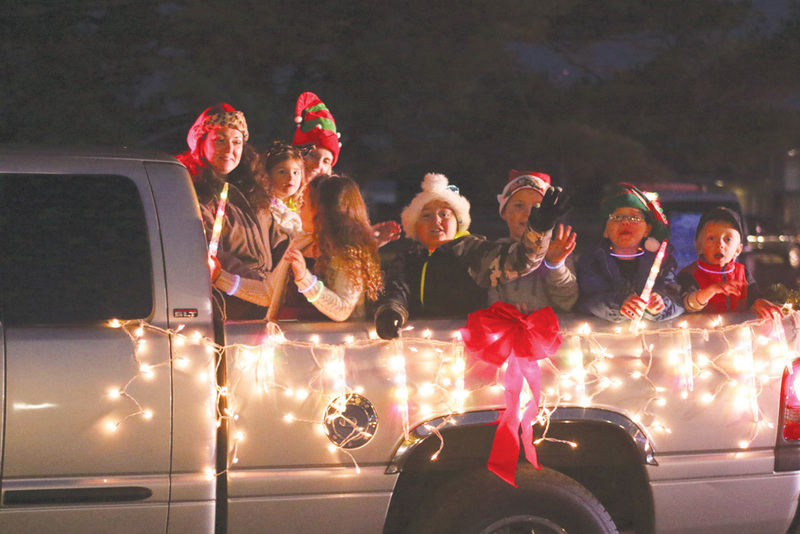 It is free to participate in the parade, and town officials hope to see many people, businesses and organizations take part. 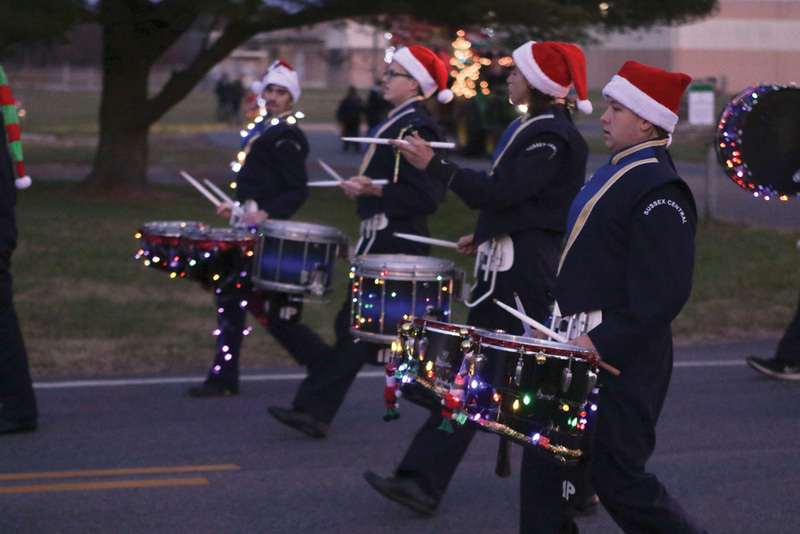 Those interested in marching in the parade can send a request to town@millsboro.org, and the Town will send an application in response. The deadline to apply is Friday, Nov. 23. Though the Town is organizing and managing the event this year, the former host, the Greater Millsboro Chamber of Commerce, is staying plenty involved, according to Hudson. 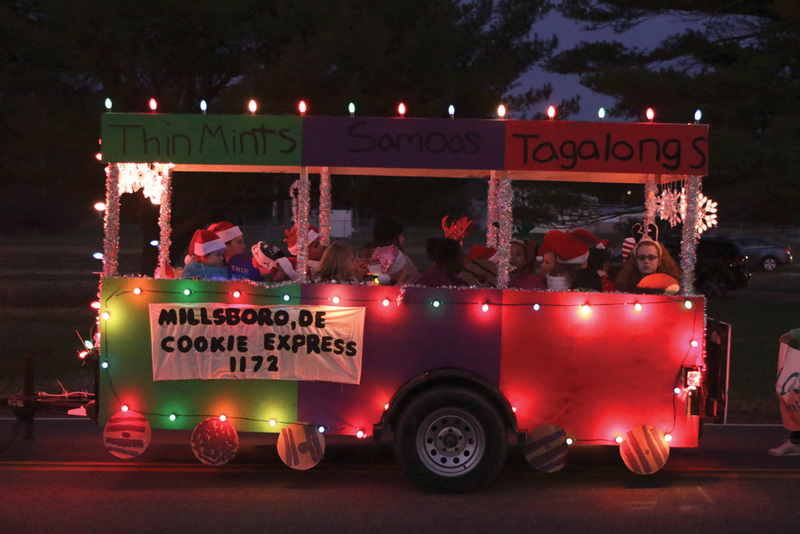 Rob Petrie, of radio station Delaware 105.9, will be the master of ceremonies for the parade, and the Millsboro Volunteer Fire Company Ladies Auxiliary will be selling their cookies at the event, per their tradition. A food truck will also be on hand this year, according to Hudson. In addition, Hudson said they are planning on having live music at the event, and hot cocoa and crafts will be available.